Kate and Oli: Cowboy Boots? Check. Teal? Check. Tiny Feet? SIGH. Cowboy Boots? Check. Teal? Check. Tiny Feet? SIGH. i would buy these in a heartbeat. 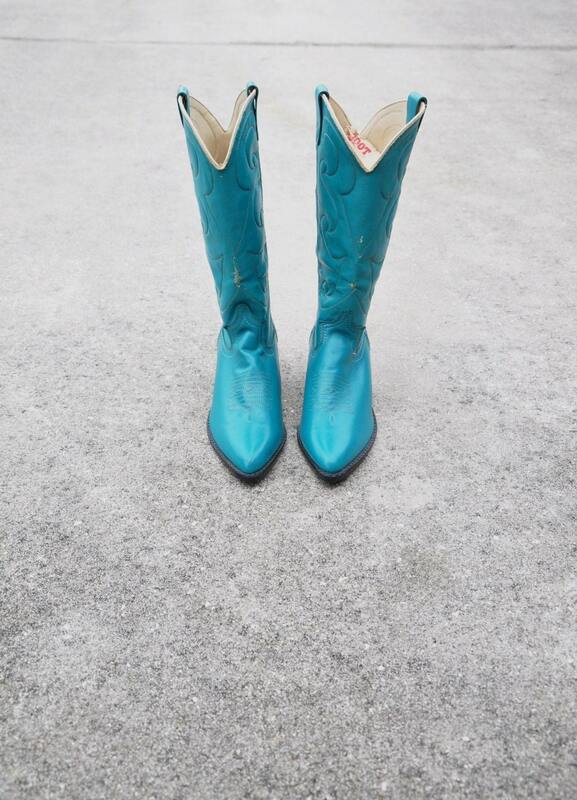 i love me some cowboy boots! go here immediately and purchase these. LOL those are great! Im a size 9 shoe so i feel your pain!